Post provided by ALISTAIR HOBDAY (senior principal research scientist, CSIRO Australia), Tim Lynch (senior research scientist, CSIRO, Australia) and Rachael Alderman (wildlife biologist, Tasmanian Department of Primary Industry, Parks, Water and Environment, Australia). Behavioural and ecological research and monitoring of wildlife populations are based on collection of field data. 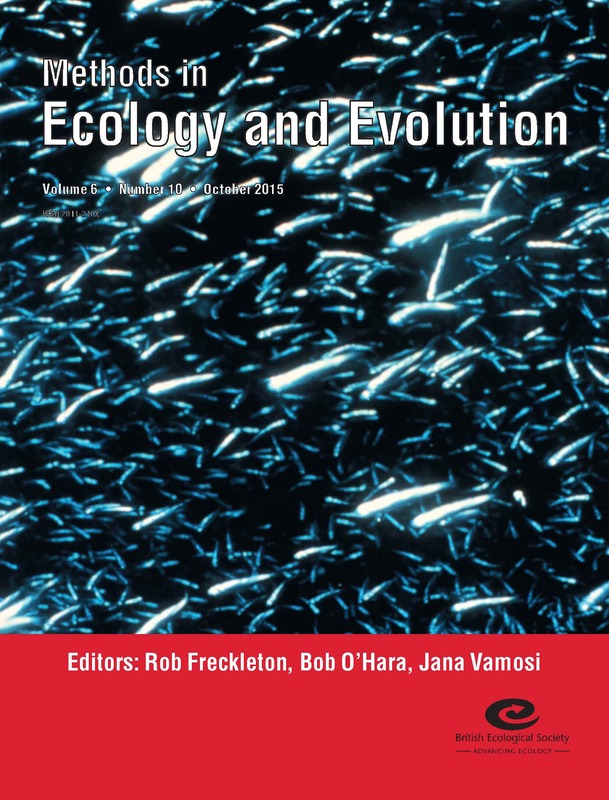 Demographic data, such as breeding frequency, birth rates and juvenile survival, have been critical in understanding population trends for a wide range of species. Photography has been extensively used by field biologists and ecologists to gather these data and they have been quick to take up improvements in this technology. Many field programmes today use photography either for primary data collection or the communication of results. 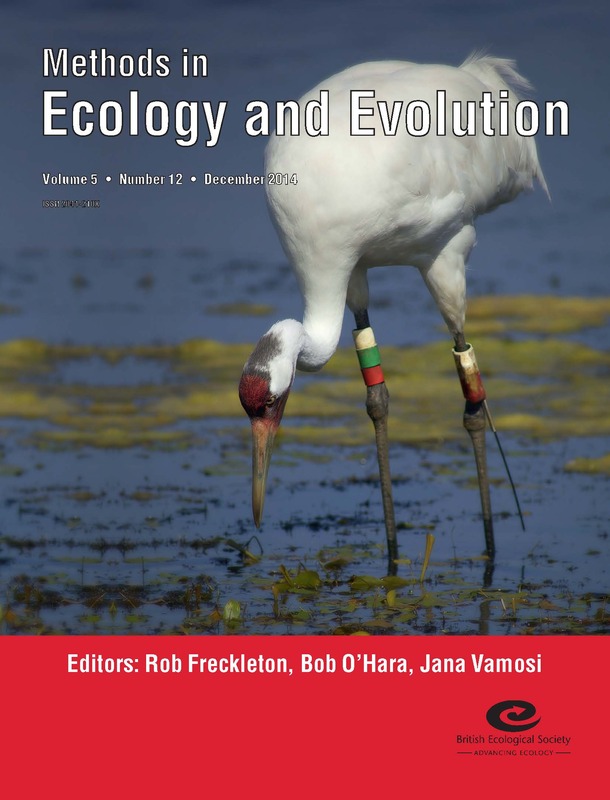 Advances in digital photography, image storage and transmission, image processing software and web-based dissemination of images have been extremely rapid in recent years, offering ecologists and biologists a range of powerful tools. Digital imagery has been captured from a wide range of platforms, each of which has various advantages and limitations for biological study. 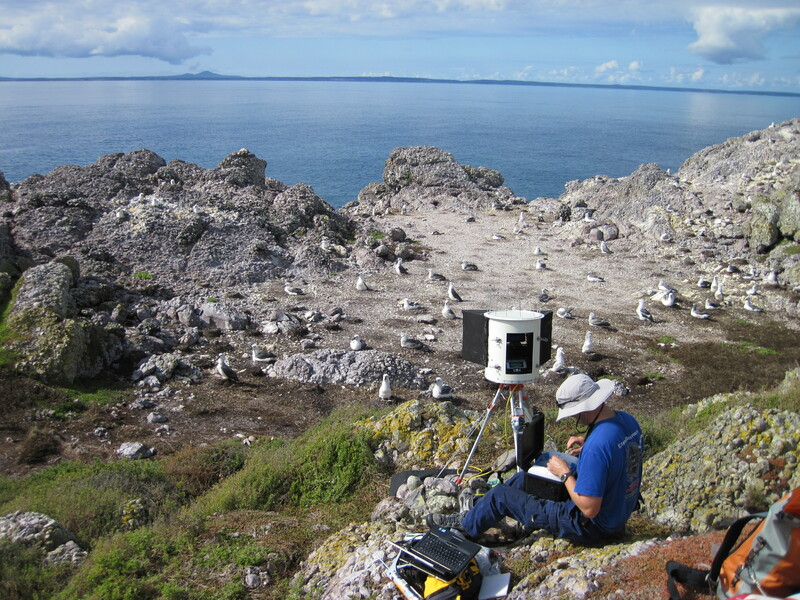 The most remote images are captured from satellite-based sensors, which have been used to assess population abundance of large animals, such as elephant seals, or locate colonies of emperor penguins. Cameras mounted on aircraft can also provide large-scale perspectives but both of these platforms suffer from high cost, operational limitations due to weather, and limited temporal replication. Recent use of drones, while cheaper, still requires a person to be close to the survey location and can only be used in short bursts, typically lasting less than 20 minutes.